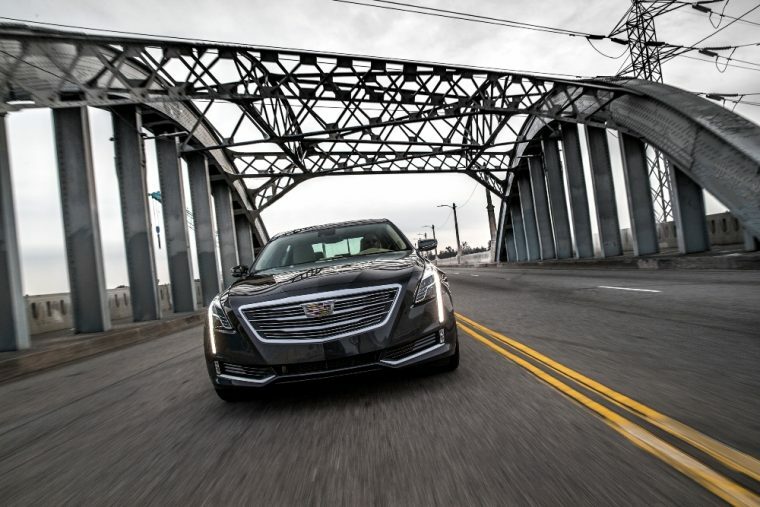 Cadillac reported global sales totaling 30,849 units in November, up 32.8% year-over-year. November marked Cadillac’s sixth straight month of double digit sales growth and its fifth consecutive month of sales growth exceeding 20%. Cadillac’s month was marked by crossing the 100,000-unit sales barrier in China, where the brand saw a 69.8% year-over-year increase with 13,474 units sold. Cadillac sales in China trailed only sales in the United States in terms of volume; a total of 15,326 Cadillacs were sold in the US in November, up 14.5% year-over-year. In addition to strong sales in the United States, Cadillac’s US ATP reached $53,690 per unit in November, good for a new record. Sales in Canada were also up 3.4% with deliveries totaling 1,097 units. Sales in the Middle East rose 28.1% with 387 units sold, and sales in the rest of Cadillac’s markets totaled 565 units, up 3.6% year-over-year. Brand sales in China are up 46% through November, totaling 103,004 units. That impressive total trails only that of the United States, where Cadillac has sold 148,560 vehicles through 11 months, down 3.8% from 2015.